You already know you want to share your knowledge, but do you know how to do so effectively? As an Aveda educator, you need a strong command of three essential skills: coordinating, presenting and facilitating. In Principles of Education we’ll dive deep into the importance of preparing, organizing, articulating and delivering information concisely and effectively. 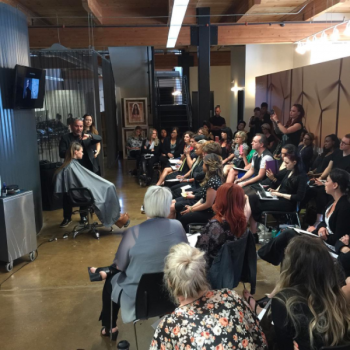 Whether you’re on your way to becoming an educator or deep in salon management, instructing effectively and efficiently is key to getting your message across.